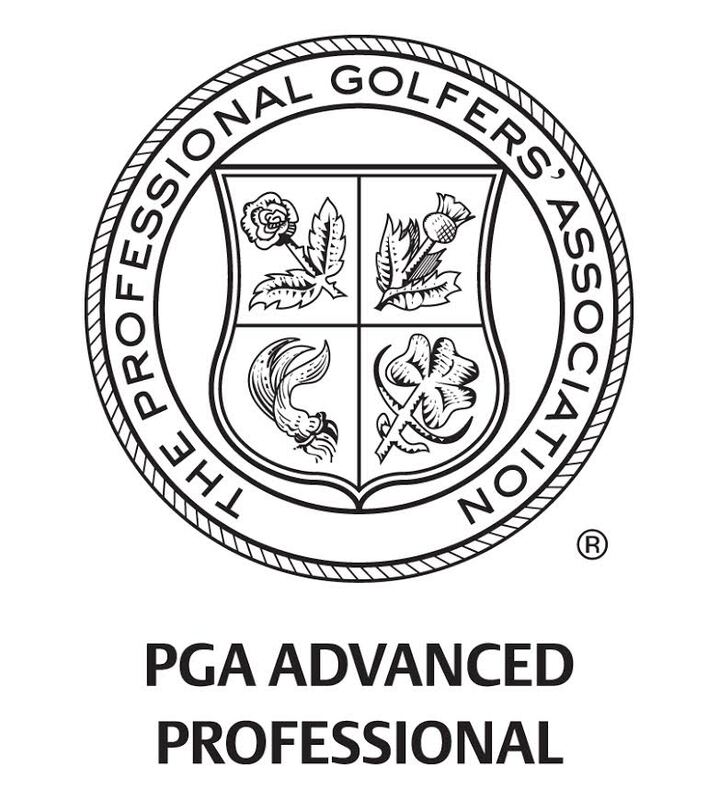 Playing Professionals and elite amateurs looking for an edge to take their game to the next level. BGP will design a personalized plan to enhance your strengths and look for areas of weakness that gives the player an opportunity to improve. Pre-tournament , in tournament and post tournament prep. Jon has a stable of LPGA and Symetra Tour players including Anya Alvarez and Rachel Connor. Jon has periodically worked with LPGA player and Solheim Cup winner Jodi Ewart-Shadoff. During his years working for Jonathan Yarwood he assisted and observed the coaching of his elite players including; US Open Champion Michael Campbell, US Amateur Champions Ben An and David Gossett, European Tour player James Heath and LPGA twin sisters Aree and Naree Song. For details please contact Jon to discuss your program and coaching.